PSA Insider: Caramel and Cards? A Dream Come True for Collectors and Dentists! 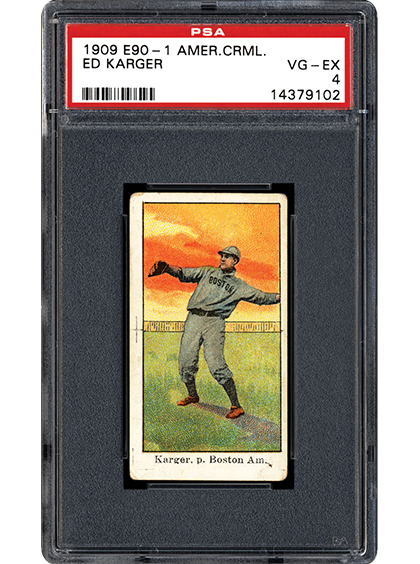 Although it was marketed to children, a younger and seemingly less-discriminating group, the 1909-1911 American Caramel set contains some of the most attractive cards of the early 1900s. 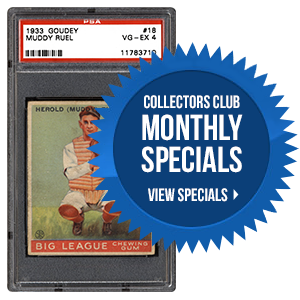 The cards of Tris Speaker, Ed Karger, and Buck Gordon are three of many examples that feature beautiful artwork. In the following article, top Registry collectors discuss the reasons why many believe this to be the T206 of caramel candy sets. Are you looking for a classic 1900s baseball set but don’t have the patience to tackle The Monster? 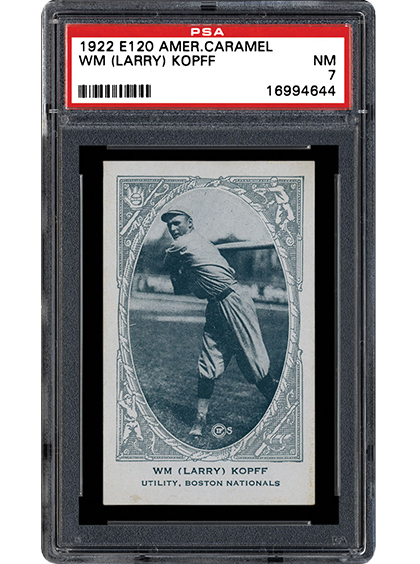 Do you want an early Wagner, Cobb, or Plank but not the price that comes with T206 examples? If so, the 1909 Philadelphia Caramel set might be just what you need. In the next piece, SMR takes a detailed look at this "short and sweet" vintage set. 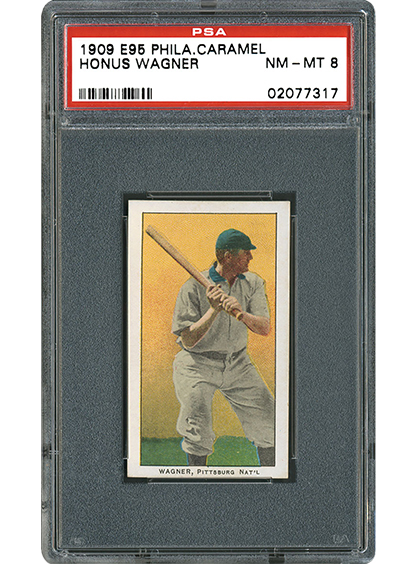 There are few sets of any era that offer as much to collectors as the 1922 American Caramels. This set receives high marks in player selection, photography, design, and relative affordability. What more could collectors want? This recent SMR article illustrates just why hobbyists are so fond of the E120s. 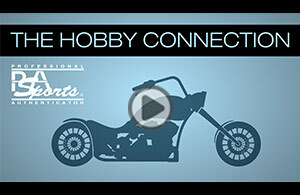 Which segment of the trading card hobby has had the greatest influence on your collection? As we near Christmas and the New Year, we just wanted to take a moment to wish you all a wonderful holiday season filled with laughter, love, family and friends. As always, we thank you all for your continued support. Should you have any questions, please feel free to contact us at [email protected].